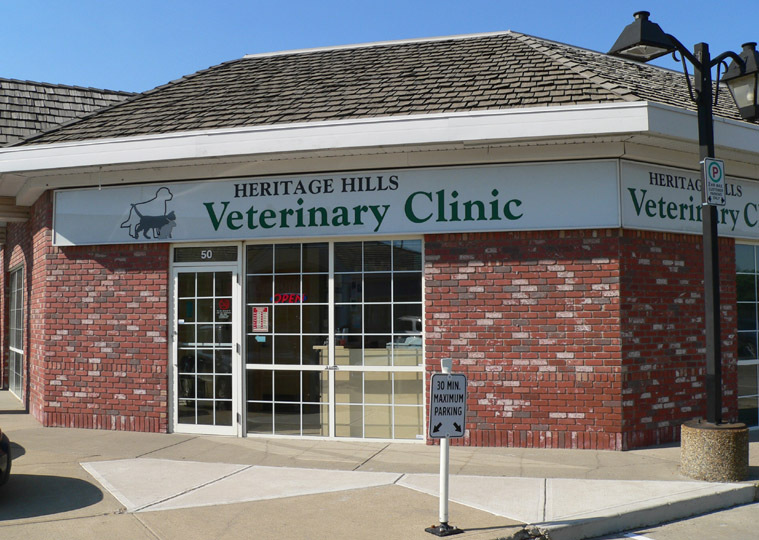 Our conveniently located Veterinary Clinic in Sherwood Park is proud to serve you. We are happy to provide the very latest in pet care in our modern and spacious facility. Our conveniently located clinic in Sherwood Park is proud to serve you.